Believe it or not this topic is not talking about keeping wildlife safe, it is talking about keeping YOU safe. 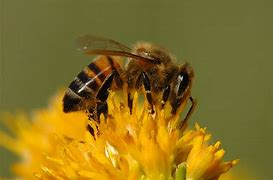 There are many creatures out that that can inadvertantly or intentially cause harm to humans, some of the small, like a bee, some of them the size of a Volkswagen, like the Kodiak brown bear. Most mishaps could be avoided though by using one simple tool...your brain. 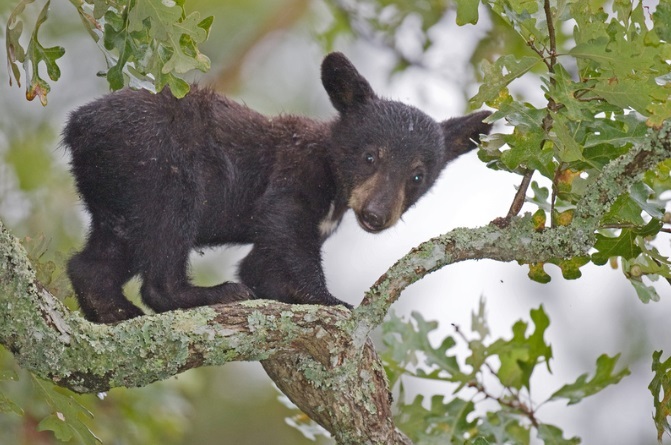 Lions, Hikers, and Bears (Oh My!) Hike with confidence in bear or cougar country by learning a couple basic safety tips. Walk away wanting to see a bear or a cougar on your next hike. 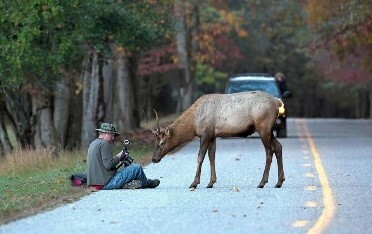 When Wildlife Attacks Wildlife usually shies away from people but every once in a while something snaps. Find out what triggers animals to attack humans and how to prevent it. Backcountry Safety Gear Many folks love venturing into the backcountry...but are you prepared? Find out about some must have gear to make sure you’re ready for any outdoor situation. The deadliest animal in North America (not including people!) is... drumroll please... the bee!